This past week has been one of the most difficult of our lives. We have been working tirelessly on relief efforts in Nepal, and on planning the long process of helping our communities and our country rebuild. One of the things that has kept us going has been the outpouring of support from around the globe – we have had amazing press coverage and campaigns to help from dozens of organizations and individuals. Here are a few examples of many. 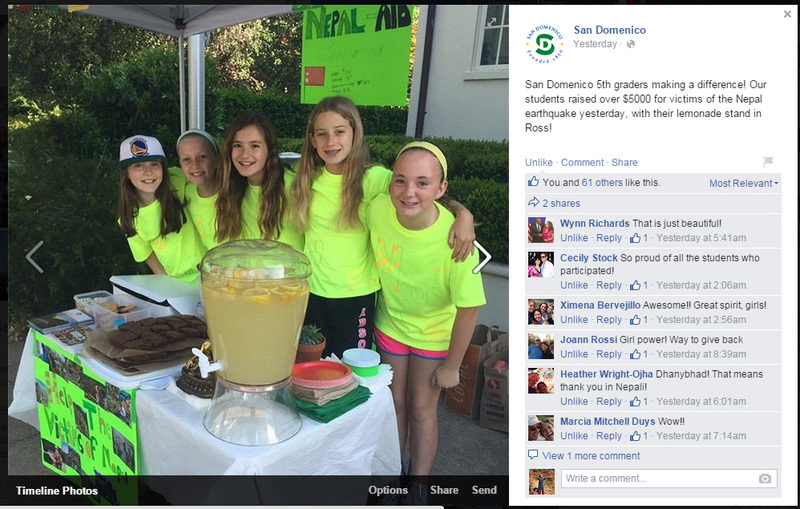 Fifth Grade girls from San Domenico School in California held a bake sale to help victims of the earthquake. With matching donations from parents, they were able to raise over $5,000 which they will be handing over to our US office. One of the girls is the daughter of our Board Member Robert Balmaseda. We are getting a lot of love in the instagram community as well. Andy Bardon was one of the first to extend his support to us through his instagram page. 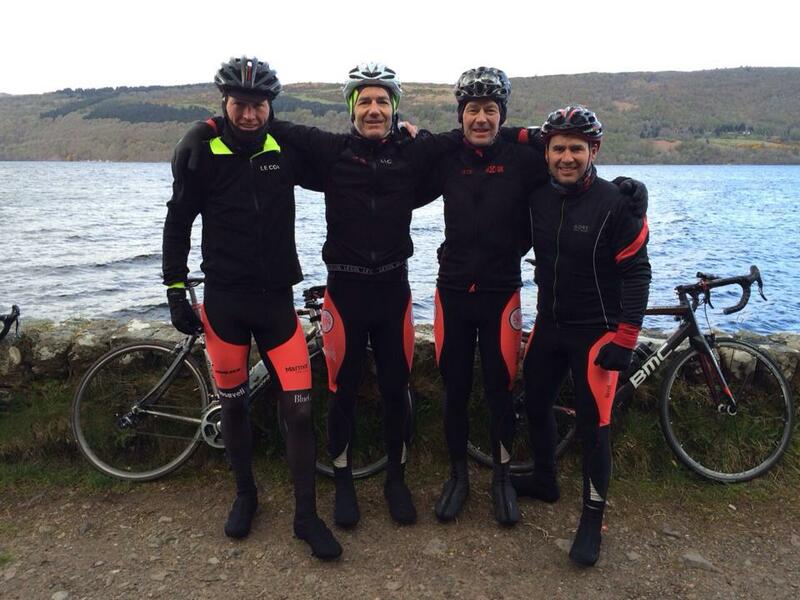 Team dZi UK riders set themselves to the difficult task of everesting in UK’s toughest hill- the Bealach na Bà. They have been raising funds through their justgiving page at https://www.justgiving.com/dziearthquake. The team of 4-Kevin Connors, Charlie Sanders, Charlie Sanders, David Ward, and Matt Ray continuously rode the hill on May 2, 2015 until they completed a continuous climb and descent of 8,848 m in a difficult English weather. 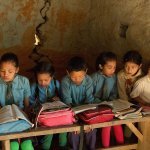 Our long time partner Marmot has started a Marmot-dZi Nepal Relief campaign, and they are raising funds through the crowdrise page at https://www.crowdrise.com/marmot-nepal-relief. More than $9,000 has already been collected through this. Our recent partner Zeal Optics – the world’s most sustainable sunglass and most technologically advanced goggle company, are also helping us in our mission to rebuild. Zeal Optics will be donating $5 for every pair of shades purchased at MSRP from their flagship storefront to us. Check out their blog : #supportNepal. 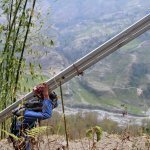 Our newest non-profit partner Mountainfilm has been constantly supporting us in getting the word out. They have given us a wide platform to send out a letter of appeal to help us in rebuilding and reconstruction of homes, schools and public infrastructure. Any support, no matter cash or kind, no matter big or small means a lot to us and to the people of Nepal at the moment. dZi, as such is not a relief organization but we have tried our best to be there for our community members in time of this great need. In doing so, thoughts from around the world have meant a lot to us in assuring our communities that we will support them in getting back on feet. Volunteer Colleen Mary brought tears of joy to our eyes when we saw this video. Previous Off we went to the Lake City! Next Help us rebuild 28 schools!